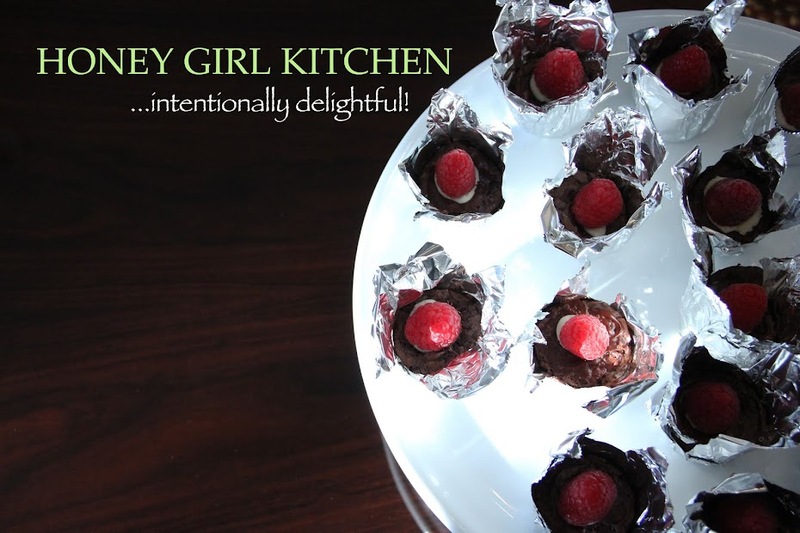 Honey Girl Kitchen: Goals or Resolutions? I choose to set goals. I like that word best. 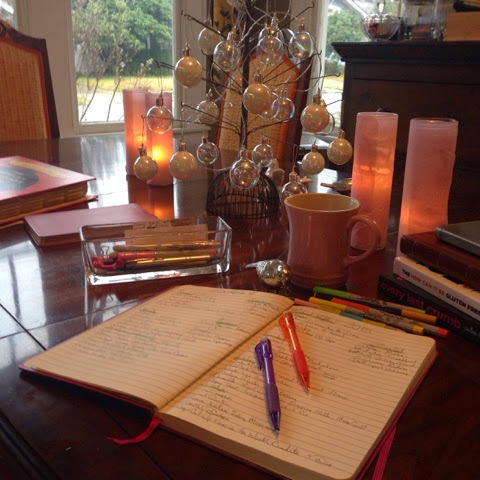 My goal planning starts over the holidays during road trips and I finish them up New Year's Day. My goals will change, be edited and rewritten all year long. Goal planning is a road map for me...makes me want to be a better version of me. Goal categories: personal, family and professional...the personal category is broken down to: fitness, social, spiritual, nutrition, reading, financial and kitchen goals. Do I keep them all? No. However I accomplish more by writing them down vs just thinking about them. Happy New Year...wish you love, health and prosperity in 2015.